Lo mejor del 2013, los álbumes más destacados del 2013 según dirty rock magazine, en el momento de hacer balance a los mejores discos nacionales y a los mejores discos internacionales, y que cómo melómanos queremos compartir con todos vosotros los discos más sobresalientes del año en el que podemos encontrar diferentes propuestas que van desde el Blues de raíces, Country, Rock, Pop, Rhythm & Blues, Hip Hop, Americana, Folk, y Soul entre otras. Una amalgama ecléctica entre nuevos valores de la música y otros clásicos en lo mejor del 2013 Best of en dirty rock magazine. Os presentamos a nuestro juicio los mejores discos y finalistas del 2013 antes de hacer los descartes y criba con los veinticinco mejores discos naciones y treinta internacionales en dirty rock magazine. 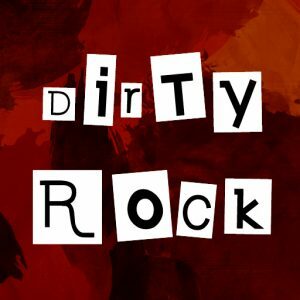 Haz tu búsqueda avanzada de cualquier artista o grupo en nuestro buscador de la web “buscar en Dirty Rock”. – Mejores discos nacionales 2013. 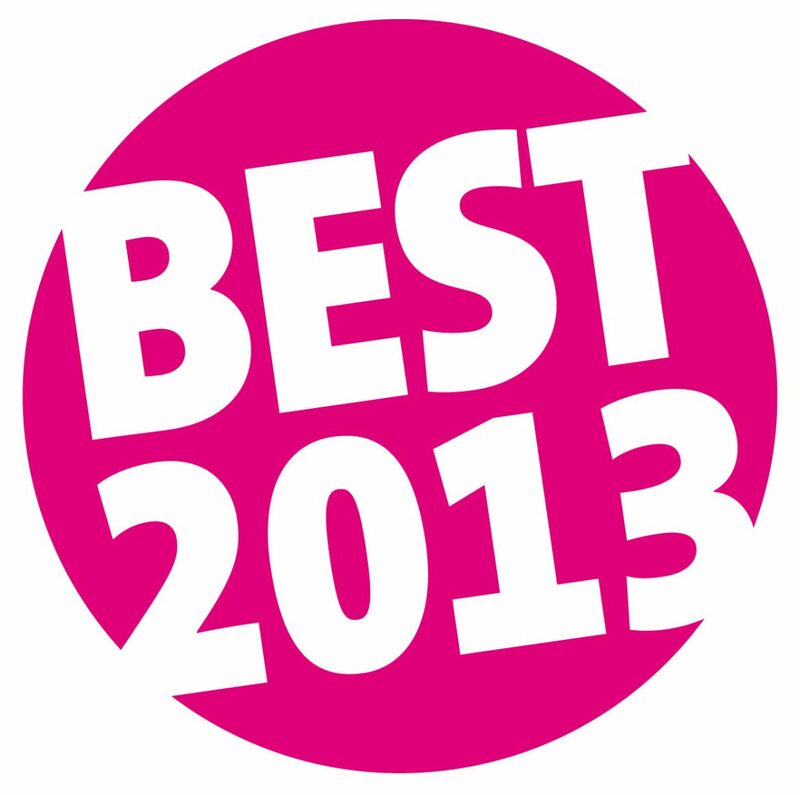 – Mejores discos internacionales 2013. Jonny Kaplan “Sparkle & Shine”, Buddy Guy “Rhythm & Blues”, Kings of Leon “Mechanical Bull”, Booker T. Jones “Sound the Alarm”, Motörhead, “Aftershock”, Eddie Spaghetti “The Value of Nothing”, Brent Amaker and the Rodeo “Year of the Dragon”, The Wild Feathers «The Wild Feathers», Amanda Shires “Down Fell The Doves”, Tedeschi Trucks Band “Made Up Mind”, Three Blind Wolves “Sing Hallelujah For The Old Machine”, Jeffrey Foucault & Cold Satellite “Calvacade”, Sallie Ford & The Sound Outside “Untamed Beast”, Jerry Miller “New Road Under My Wheels”, The Baptist Generals “Jackleg Devotional To The Heart”, The Del Lords «Elvis Club», Franz Ferdinand “Right Thoughts, Right Words, Right Action”, Lee Hazlewood “Trouble Is a Lonesome Town”, Guy Clark “My Favorite Picture Of You”, The Mavericks «In Time», Shannon McNally “Small Town Talk”, Jason Isbell “Southeastern”, James Cotton “Cotton Mouth Man”, Gary Clark Jr. “Blak and Blu», Black Sabbath «13», The Rides “Can’t Get enough”, The Shouting Matches “Grownass Man”, The Stone Foxes “Small Fires”, JJ Grey & Mofro “This River”, She & Him “Volume 3″, Mavis Staples “One True Vine”, Queens of the Stone Age “…Like Clockwork” , Woody Pines “Rabbits Motel”, Pokey Lafarge “Pokey LaFarge”, Willie Nile “American Ride”, Courtney Jaye “Love and Forgiveness”, Charles Bradley “Victim Of Love”, Deadstring Brothers “Cannery Row”, Patty Griffin “American Kid”, Boz Scaggs “Memphis”, Holly Williams “The Highway”, Natalie Maines “Mother”, Laura Marling “Once I Was An Eagle”, Caitlin Rose “The Stand-In”, Kris Kristofferson “Feeling Mortal”, Dawes “Stories Don’t End”, David Bowie «The Next Day», The Steepwater Band «Live & humble», Walter Trout “Luther’s Blues, A Tribute to Luther Allison”, Trampled Under Foot “Badlands”, Robert Randolph and the Family Band “Lickety Split”, Sultan Jefferson #3, The Statesboro Revue “Ramble On Privilege Creek”, Nikki Hill “Here’s Nikki Hill”, Tim Easton “Not Cool”, Joseph Parsons “Empire Bridges”, Dan Baird and Homemade Sin “Circus Life”, Bill Callahan “Dream River”, Norah Jones y Billie Joe Armstrong “Foreverly”, Hogjaw “If it Ain’t Broke…”, Los Lobos “Disconnected in New York City”, The Hooten Hallers «Chillicothe Fireball», The Sadies «Internal Sounds», Wild Ponies “Things That Used to Shine”, The Wood Brothers “The Muse”, Rayland Baxter “Feathers & FishHooks”, Davy Jay Sparrow & His Western Songbirds “All Nite Long!”, J.B. Beverley “Stripped To The Root”, Fifth on the Floor “Ashes & Angels”, Rachel Kate «with love and hate», Rose Windows “The Sun Dogs”, Mike Stinson “Hell And Half Of Georgia”, Leo Rondeau “Take It And Break It», y Michael Rank And Stag “Mermaids”.